Lipotype helps fruit flies to develop! 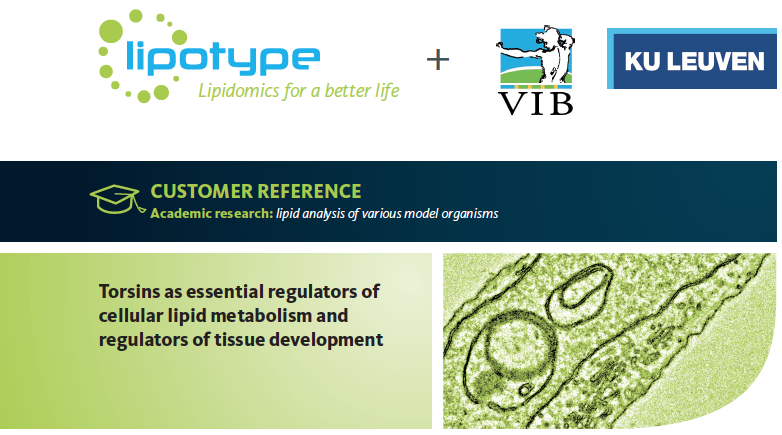 Rose Goodchild from VIB Centre in Leuven published her newest research in Developmental Cell on Torsins and lipid metabolism. Check it out! 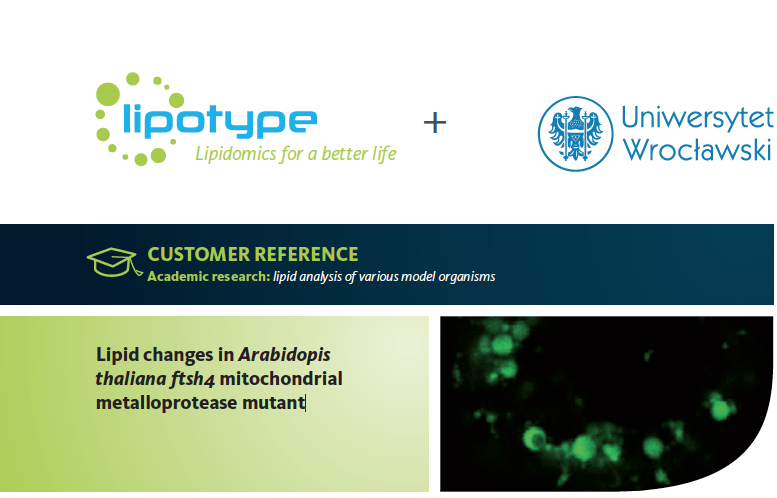 Lipotype ventures into mitochondria lipidomics!